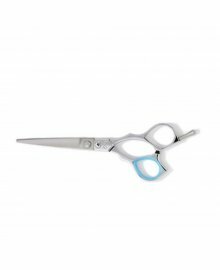 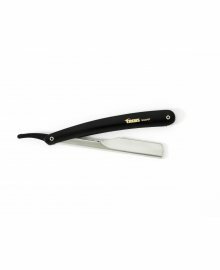 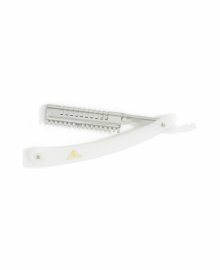 With a heritage of over 60 years, AMA have established themselves firmly in the professional Scissor, Thinner and Razor marketplace. 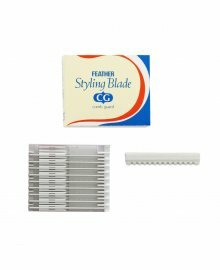 Ideal from students and first time starters on a budget, they also produce some higher end items too, covering all bases. 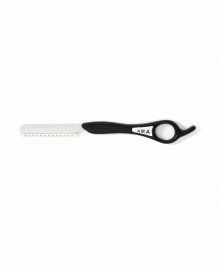 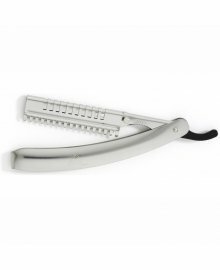 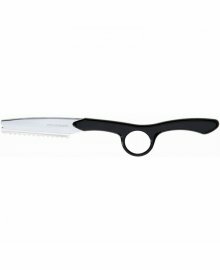 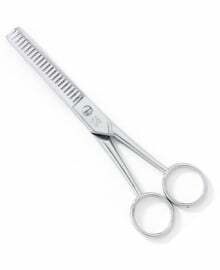 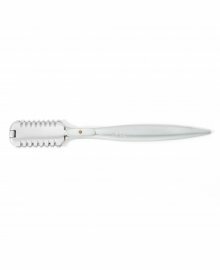 These long lasting and precise cutting tools are comfortable to use and provide excellent salon results.